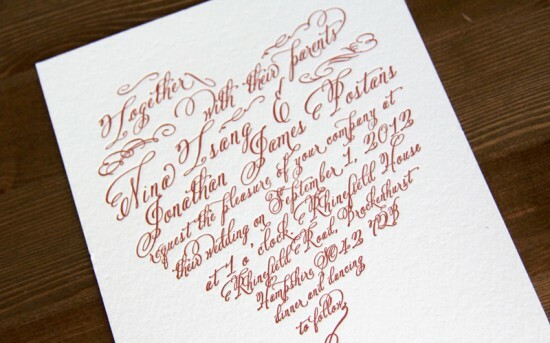 All you fashion and floral lovers out there, do I have a treat for you. 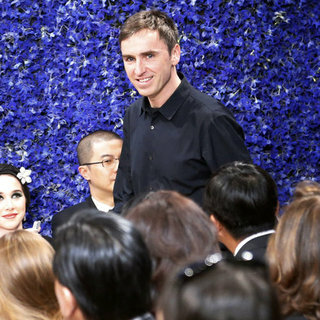 Just last week Dior revealed former Jil Sander designer Raf Simons’ first collection for the fashion house. And while the reactions to the collection were mixed, I can’t imagine anyone disagreeing with the fact that the salon settings stole the show. An absolutely astounding floral installation involving over one million blooms. Five gorgeous salons with stems ranging from stunning blue delphinium to fluffy pink peonies and gorgeous white phalaenopsis orchids. You absolutely must watch this behind the scenes video that catalogues the painstaking four day process. 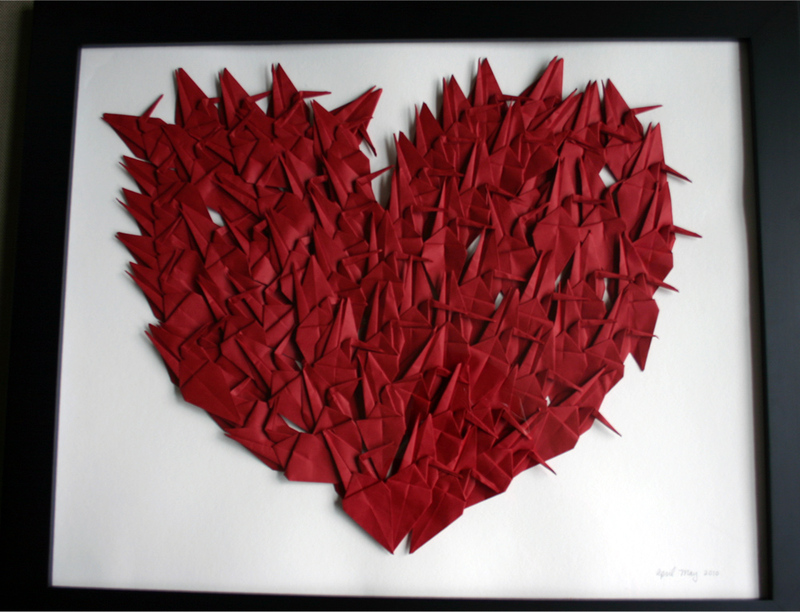 It takes my breath away and brings a smile to my face that others can see the insane amount of work that goes into creating these floral works of art! 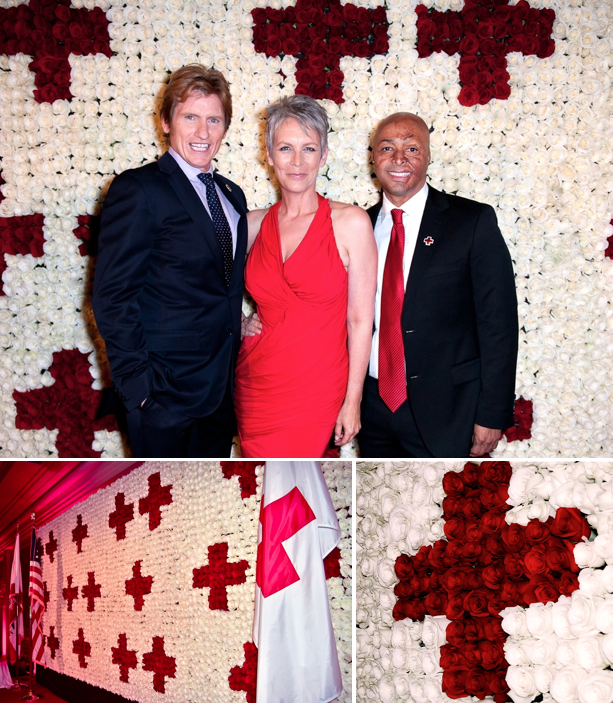 Earlier this year my amazing staff and a host of Red Cross volunteers produced a gorgeous floral wall for The American Red Cross Red Tie Affair honoring actors Jamie Lee Curtis, Denis Leary and JR Martinez. And with 10,000 roses (thank you Passion Growers) individually water tubed and placed in four interconnecting panels we thought we might never feel our finger tips again. It may not be 1,000,000 blooms, but we are absolutely thrilled with the results. 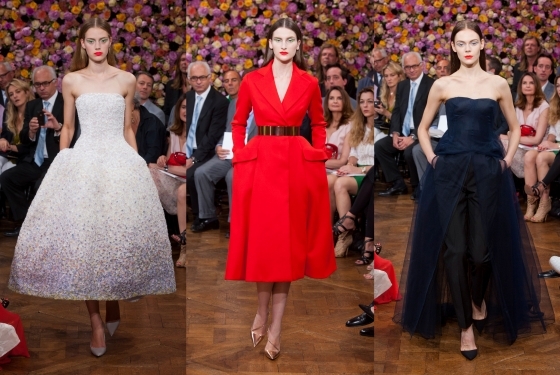 I mean hey, if you’re going to be one upped, you may as well have it be by Dior! 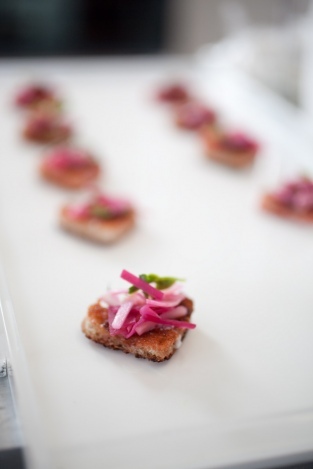 Image Credits to Getty, NYMAG.com, @Dior and Cesar Aristeiguieta.